Simple Feng Shui Ways To Clear Your Chakras Today! Chakras may seem mystical, but the energies and the blocks we feel in life are all mirrored in these spinning, colorful, memory-filled energy centers of the body. 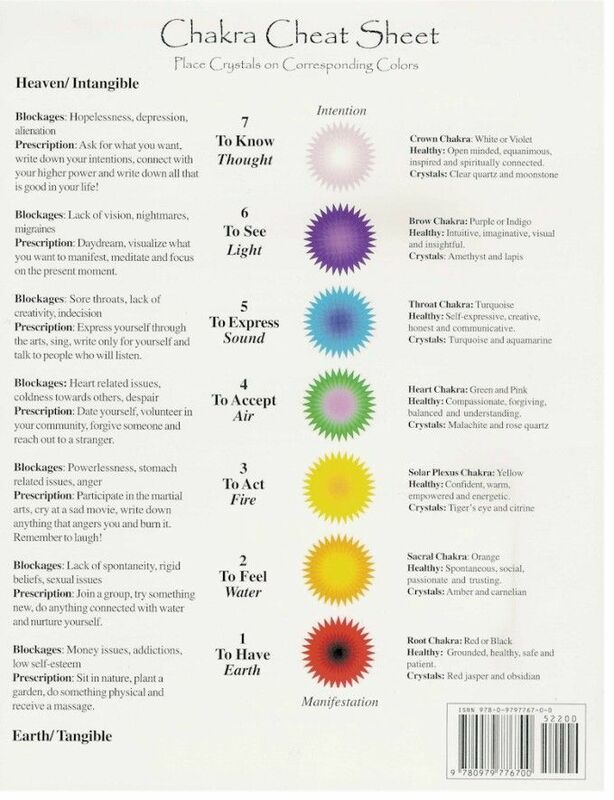 Experiences are thought to be stored in these chakras. Ideas and frequencies are thought to be stored in these centers, too, that reside above and within and around our bodies. I once thought chakras were the property of the woo-woo, but experimentation with healing and linking these chakras has proven to me- for my own life- that there’s something more to these energy centers. Today, I’m sharing fun and simple ways to practice clearing chakas and gaining more balance and harmony are the feng shui of the day! Throughout our body, it is believed that we have energy centers that connect to our major organs and glands. 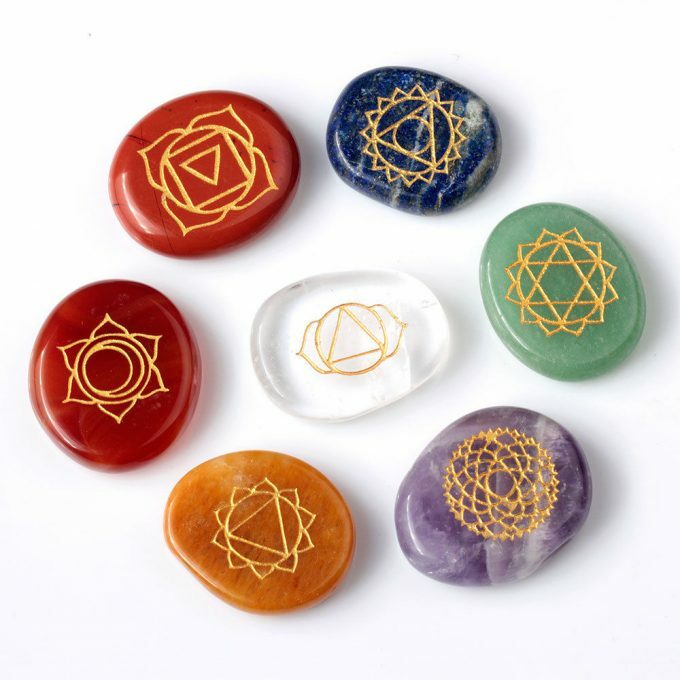 These centers collect energy in the forms of vibration and color, and are known as chakras. Chakras operate on many different planes: physical, mental and spiritual. Your chakras absorb the energy of others in your environment, and you also emit the energy of your chakras to others around you. Therefore, if you find yourself attracting the same people, creating the same problems for yourself, it might be a good idea to work on your chakras, or the energy you are radiating into your environment. If you emit bad energy for others to absorb, they will become negative too, and the circle of confusion, doubt, insecurity, whatever it may be, will continue. How Do Chakras Become Blocked? These incidents induce feelings of fear, anxiety and stress that can cause the chakras to not work in harmony with one another and cause blockages. First and foremost you must be loving and forgiving of yourself. 1: Root: Red: This governs your Adrenal gland and is your grounding chakra, associated with your basic instincts and sexual drive. To unblock his chakra connect with the Earth. Go for a walk in your backyard barefoot, take a long stroll on a sandy beach, or do some gardening to be in contact with the grounding elements of plants and soil. You could also do some cleaning to reconnect yourself to your personal environment. 2: Sacral: Orange: This is the area governing your emotions and creativity. Water can be used to unblock this chakra. Try taking a long bath in Epsom Salt &/ or baking soda. 3: Solar Plexus: Yellow: This is the area governing your will and personal power. Being physical is a great way to open up this chakra…try doing some yoga, go for a run, go to the gym…physical movement is important here. 4: Heart: Green: This chakra is located at the center of the chest, near your heart. It is associated with compassion and love. To open this Chakra practice some love and compassion. Call a friend or relative and express your appreciation of them, volunteer at a local shelter, and if you can, snuggle up to your pet. 5: Throat: Blue: The throat chakra is located above the collar bone. It is associated with personal truth and communication. Pick up a nice journal and a cool pen (blue is always good!) and start writing down your feelings. Express how you really feel with a blue ink pen on paper…this can be very liberating. This chakra governs intuition, insight and deep thought. Meditation is often used to open this chakra. If your not sure how to meditate, there is an easy guide HERE. 7: Crown: Violet: This chakra is located at the top of your head and is associated with spirituality and connecting to a higher plane. Get in touch with your highest self, through meditation or prayer. Trust yourself and find guidance in your higher being. A cool way to do this is with a pendulum. This is a great video that can show you how. Next post: Mothers Day Balanced Beauty Gifts!